We truly appreciate the supporting affiliate member firms who help to make ISHMPR a well rounded, smart group of healthcare marketing professionals. We encourage you to explore these firms to find out what they have to offer your organization. McDaniels Healthcare Marketing /McD Digital: We are always thinking of unique ways to move our clients forward. With over 52 years of experience, we specialize in community hospitals, health systems and physician practices. Our clients take advantage of our extensive understanding of how to attract the right patients while developing strategies to motivate referring physicians, donors and other audiences. Our interactive division offers a very robust content management system and modules specifically for hospitals as well as a complete suite of digital services from SEO and social media to PPC and YouTube video development. Want to amplify your brand? Make your message sing? Legato Healthcare Marketing is the national expert in healthcare marketing for rural hospitals as well as specialty clinics and medical technology. We compose elegant marketing plans, sound strategy, and we are virtuosos in all media from digital and inbound marketing, to traditional favorites such as print, direct mail, television and radio. Our blog (legatohealthcaremarketing.com/blog) has become a trusted thought leadership resource throughout the industry for the very latest in techniques to build brands and volumes in an increasingly competitive landscape. Our clients love our work, but they’re even fonder of the results we produce for them. Legato is the exclusive marketing partner of the National Rural Health Association. 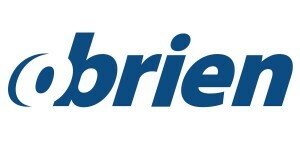 O’Brien provides quality products and integrated communication programs to give your brand life. With O’Brien, you’ll experience quality service with exceptional program oversight. From promotional products to custom apparel and integrated company stores, O’Brien will exceed your expectations with exceptional results. Gift of Hope Organ & Tissue Donor Network is a not-for-profit organ procurement organization that coordinates organ and tissue donation and provides public education on donation in Illinois and northwest Indiana. As one of 58 OPOs that make up the nation’s donation system, we work with 180 hospitals and serve 12 million people in our donation service area. Since 1986, we have saved the lives of more than 23,000 organ transplant recipients and improved the lives of hundreds of thousands of tissue transplant recipients through our efforts. Kyruus delivers provider search and scheduling solutions that help health systems match patients with the right providers. The ProviderMatch suite—for consumers, access centers, and referral networks—enables a consistent patient experience across multiple points of access. Kyruus’ robust provider data management platform powers the ProviderMatch applications with accurate data. For 20 years HRS Chicago have been providing clients with the best candidates for the position within the needed positions. We identify the needs and strengths of both the employer and candidates to ensure a perfect match each time. We are committed to our clients and ensure to go the extra mile for each one, fulfilling each and every need to meet the clients and candidates goal. We believe that each candidate is unique within his or her skills, personality, talents and aspirations and work to complement this with our recruitment expertise. Our passion and knowledge about each company that we work with helps us find the candidate to best fit the company culture. Our team is skilled on all sectors of the business allowing for the best possible outcome for all parties. Boost Direct Marketing, formerly named NewClients, has three decades of experience in direct mail, targeted communications and branded merchandise that has earned us a nationally trusted reputation through hundreds of innovative healthcare campaigns. Our proven successes cover New Mover Programs, ED, Urgent Care, Orthopedics, Cardiology and Physician Practice Marketing. We handle everything from list procurement to fulfillment, making your direct marketing program a business-driving turnkey operation. Jarrard Phillips Cate & Hancock, Inc. is a strategic communications consulting firm devoted to helping healthcare providers navigate change, challenge and opportunity. Ranked a top-10 firm nationally, Jarrard Inc. has guided leaders at more than 400 healthcare organizations across the country through high-stakes moments, including leading communications for more than $45 billion in announced hospital M&A. Our team of former journalists, political operatives and healthcare executives is built to serve the unique needs and challenges of national health systems and academic medical centers; regional and community health systems; and health services companies. For more information, visit jarrardinc.com. 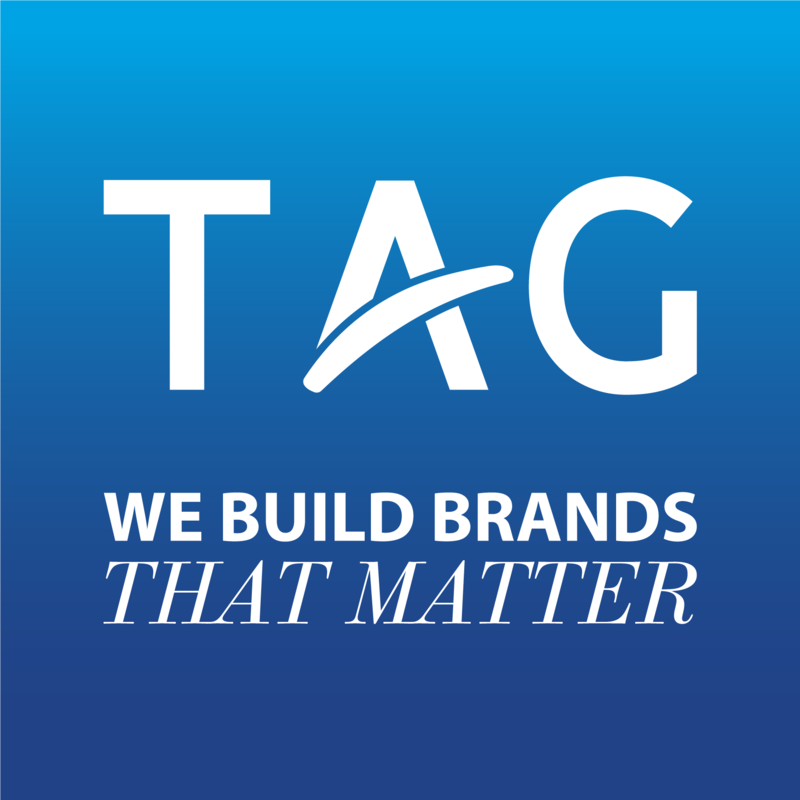 TAG, established in 1990, began with a firm foundation in broadcast production and media. Since then we’ve evolved to meet the needs of our clients and build their brands. TAG provides web design and development, social media marketing, video production, SEO, and much more. We invest in the stories and success of our clients and meet every challenge with creative thinking and enthusiasm. To be recognized as the most valued business partner by our clients, an engaged corporate citizen of our community and an innovative leader within our industry. We will provide a workplace environment that fosters personal growth and creates a confident, motivated and creative team of professional specialists. We will do this with a unified commitment, uncommon energy and adventurous spirit.